This tape comes in a set of 30 pre-cut pieces. I wI'll continue to purchase. 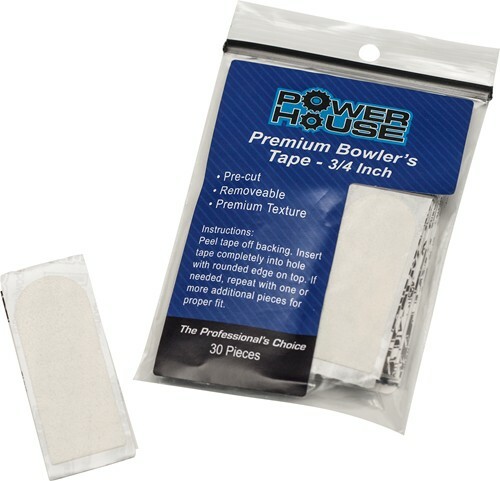 Due to the time it takes to produce the Powerhouse Premium 3/4'' White Tape ball it will ship in immediately. We cannot ship this ball outside the United States.